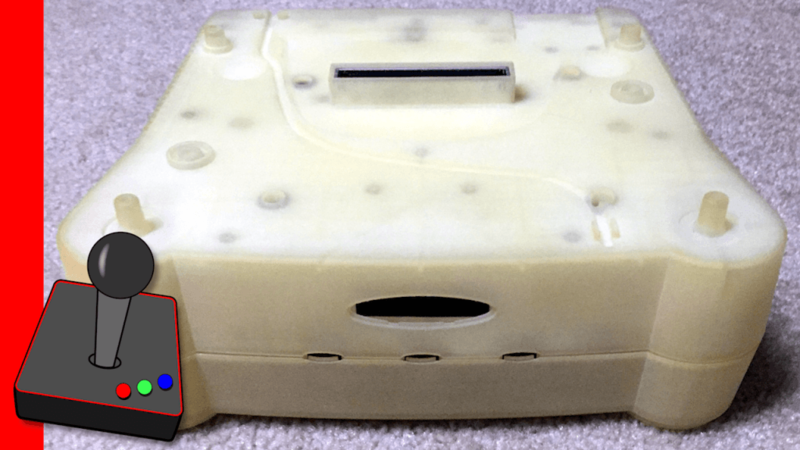 Hard4Games covers an unreleased, unnamed Nintendo 64 prototype add-on system. US Patent #419-199. The system was a multi-media device meant to connect to the internet, potentially download games, and interface with your cable television as a tuner. The system was prototyped in 1999 patented in 2000, very late in the N64’s life cycle.